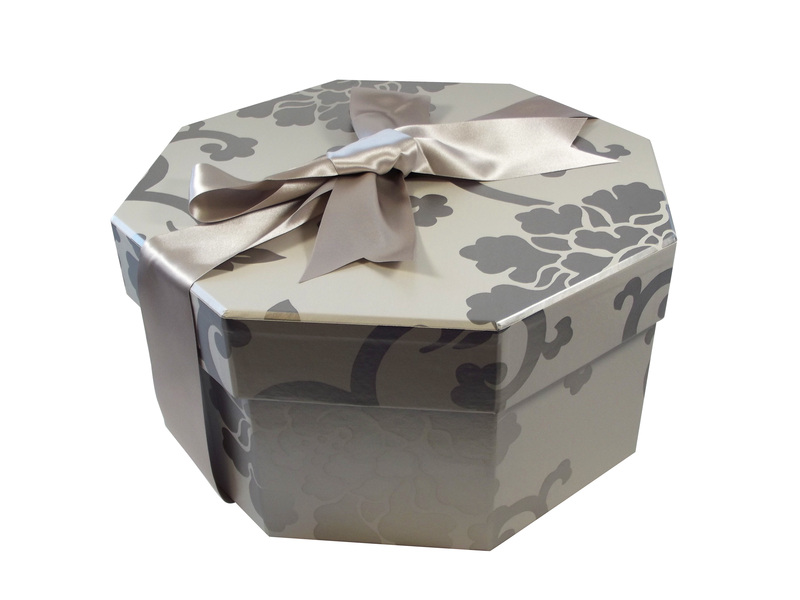 Decorative Hat Boxes | Foster-Stephens, Inc.
All of our decorative, handmade Hat Boxes are pH neutral and very strongly built for quality preservation and protection. 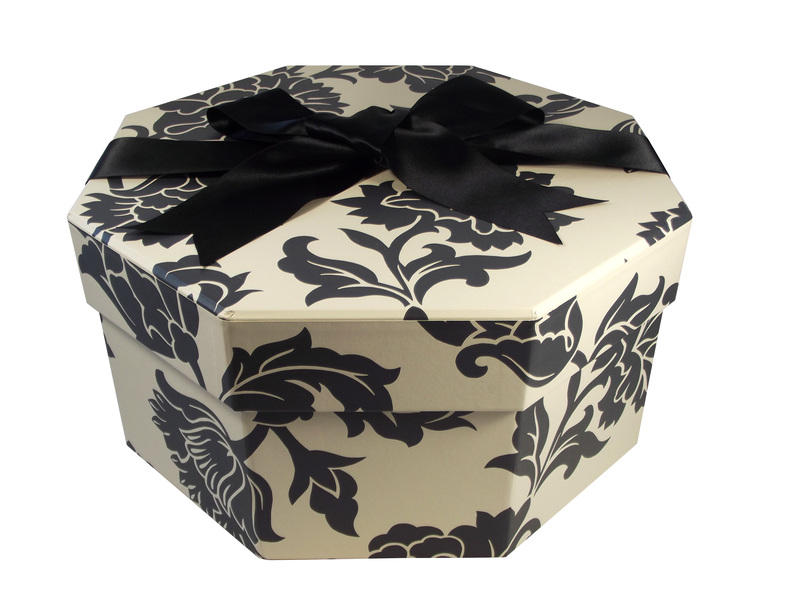 Our decorative hat boxes come in 4 sizes-from small to large- and will exquisitely store all of your favorite hats, lingerie, shoes, photos & other treasures beautifully and safely. 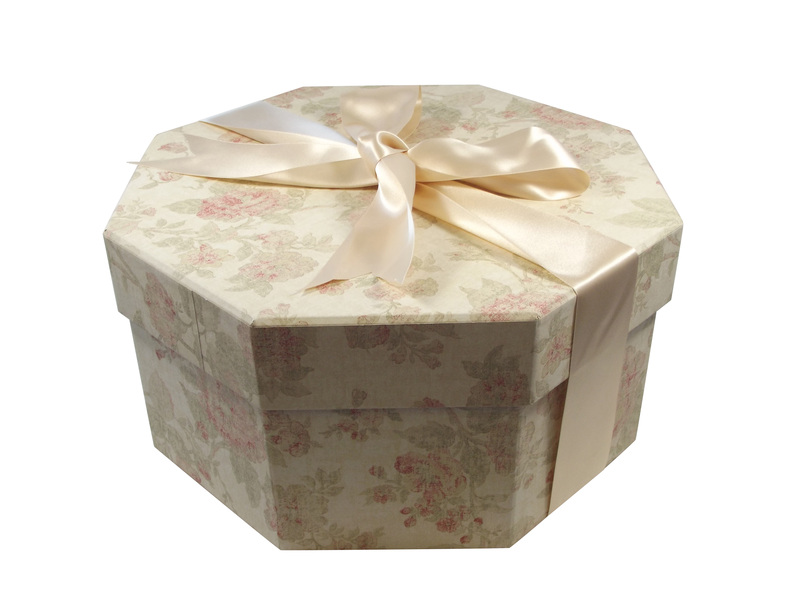 There are many beautiful patterns and sizes to choose from within our selection of large hat boxes. 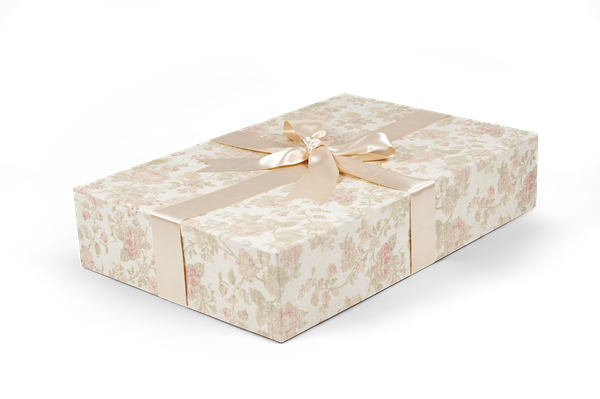 Combine patterns and sizes to make an elegant gift or display. Click each image to see all the colors and patterns in each size!